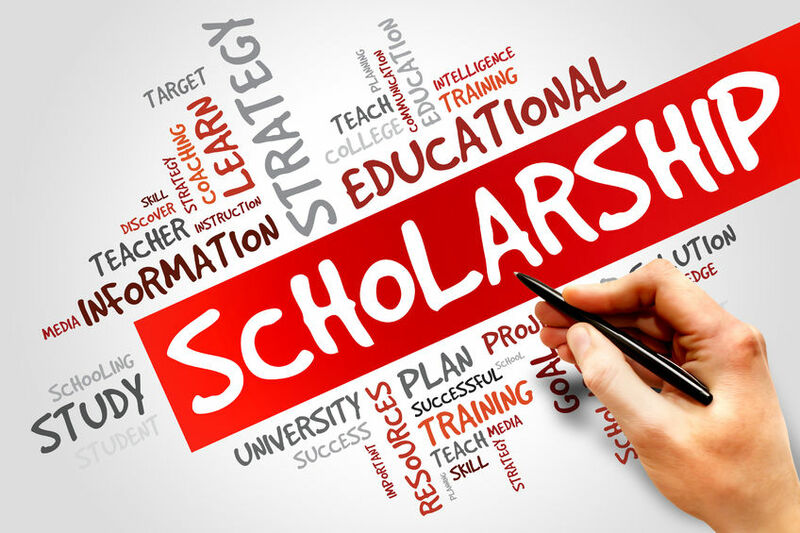 (Springfield) – The Conference of Women Legislators (COWL), a bipartisan, bicameral, nonprofit organization of women legislators in the Illinois General Assembly, announce their 2019-2020 Scholarship Award Program. COWL created the scholarship program as part of its mission to promote economic independence, community service and leadership development. The Chair of the Scholarship Committee announced that scholarships of $2,500 each will be awarded. These college scholarships are aimed at helping women who are earning their college degrees, in some cases, later in life. Scholarship applicants are required to enroll in an Illinois accredited college or university for a minimum of six credit hours to qualify, making the scholarships available to part-time and online students. Applications must be postmarked by April 30, 2019. Awardees will be notified by May 31, 2019. Application materials may be downloaded from www.cowlil.com.